Avoid Sugary snack and sodas. Eat foods that are lower carbs and are a quality protein source. These foods will allow your blood sugar not to spike quickly. Eat raw fruits with the skins and vegetables to replenish your body’s nutrient stores. Don’t be afraid to eat foods with health fats in them. They are food for the brain. 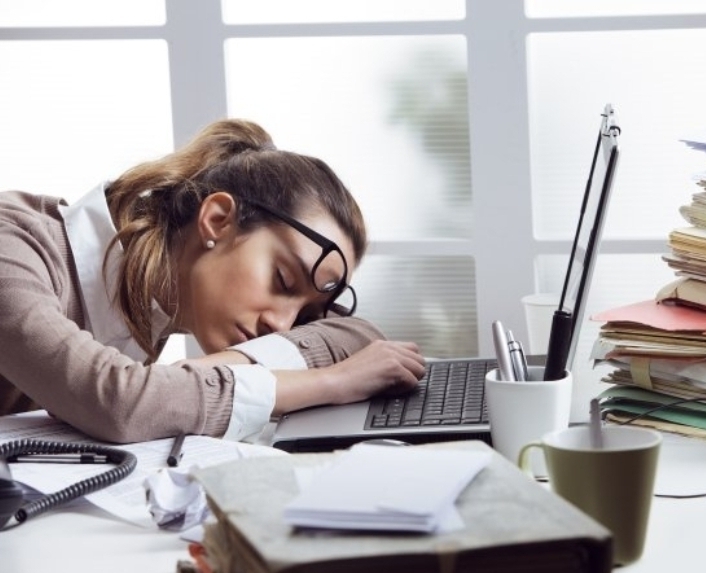 With natural remedies, giving your body adequate rest and a few supplements, a bit of planning and patience – everything in moderation – you will be well on your way to a natural Adrenal Fatigue Treatment 2nd to none! Learn even more and watch our Video on:The Adrenal Glands.